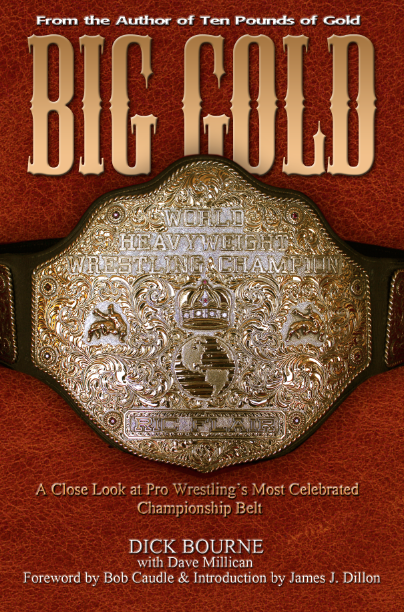 November 9, 2015 was the 40th anniversary of the big tournament in Greensboro to crown a new United States heavyweight champion after the title had been vacated by Johnny Valentine following the tragic plane crash in Wilmington, NC a month earlier. 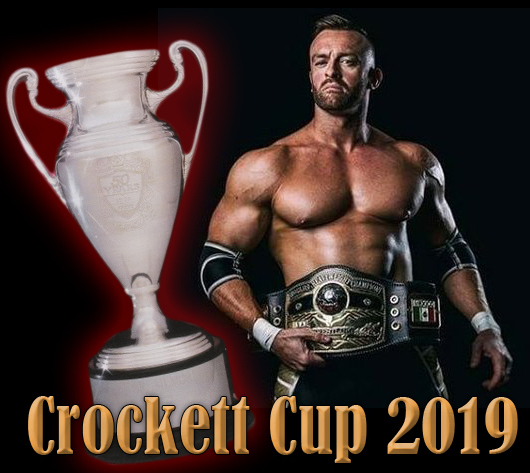 "The Tournament" was a pivotal night for Jim Crockett promotions and as part of the events of that fall set the direction of the company for years to come. 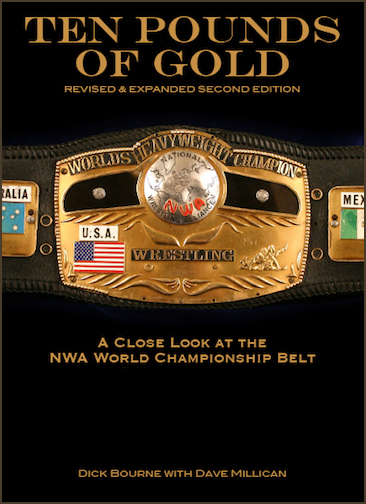 It is one of the most famous "big events" in Jim Crockett Promotions history and featured some of the best talent from across the NWA. 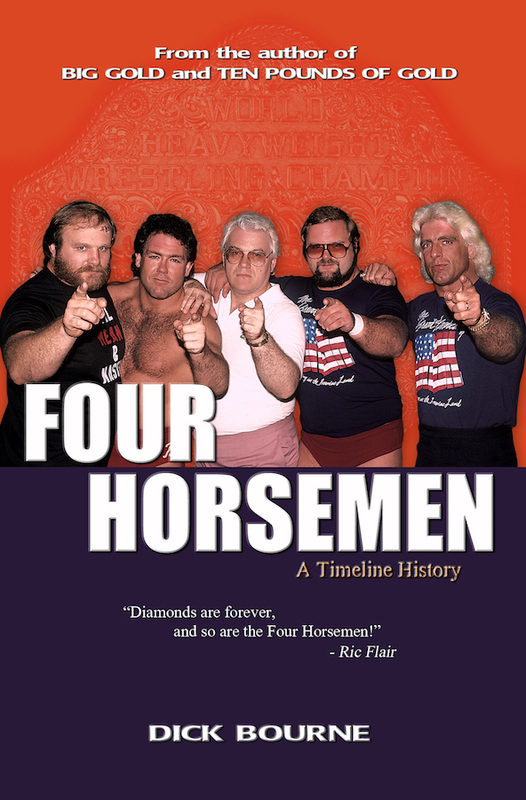 Below are links to the five anniversary posts we made the week of the 40th anniversary, including some amazing vintage audio clips from TV at the time, as well as first hand accounts from Paul Jones and Terry Funk. 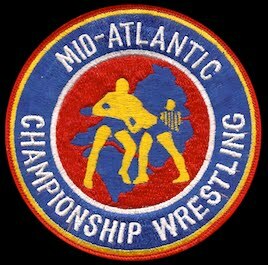 Detailed results of the entire 16-man, 15 match tournament, including final brackets. Also, a look at the five judges appointed by the NWA. 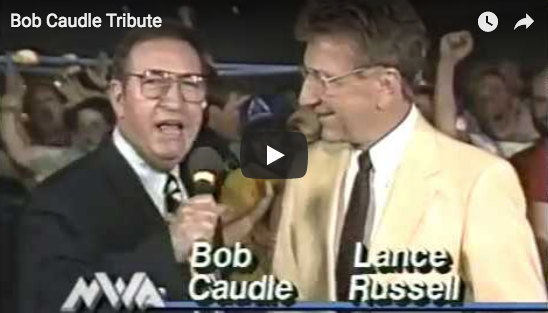 Back in 2005 when we celebrated the 30th anniversary of the tournament, I spoke with both Paul Jones and Terry Funk about that grueling night in Greensboro. Vintage audio recordings made with a portable cassette tape recorder in 1975. 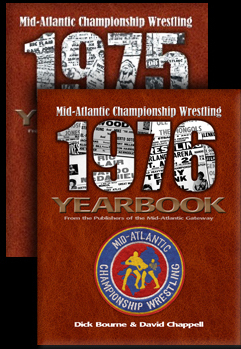 Highlights from matches including Harley Race vs. Paul Jones, Blackjack Mulligan vs. 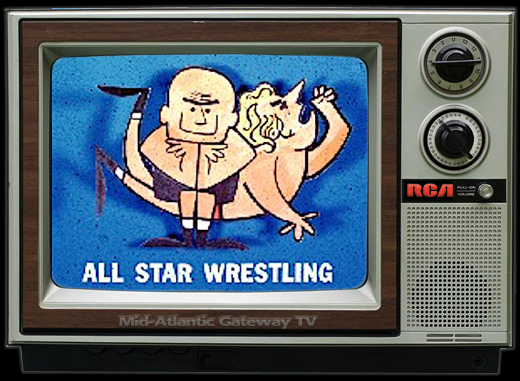 Dusty Rhodes, and Terry Funk vs. Paul Jones in the final. 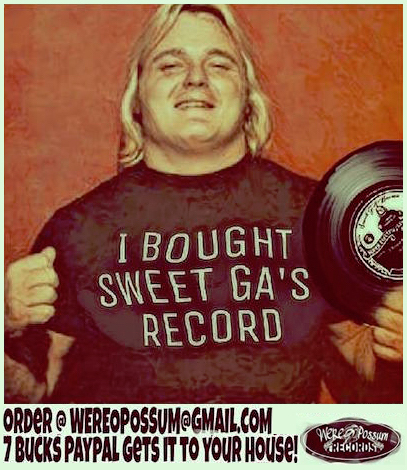 Commentary by the legendary Ed Capral who had just joined Jim Crockett Promotions to host the new program "Wide World Wrestling." 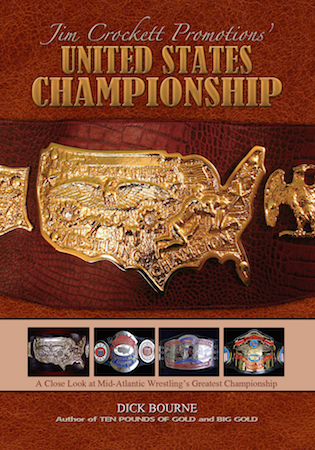 Images of the original event poster and newspaper articles on the tournament. 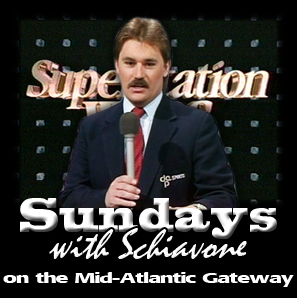 More vintage audio recordings from the TV shows of special interviews in the weeks that followed the tournament. Blackjack Mullgian expresses outrage over how Tim Woods helped Dusty Rhodes defeat him in their quarter final match. 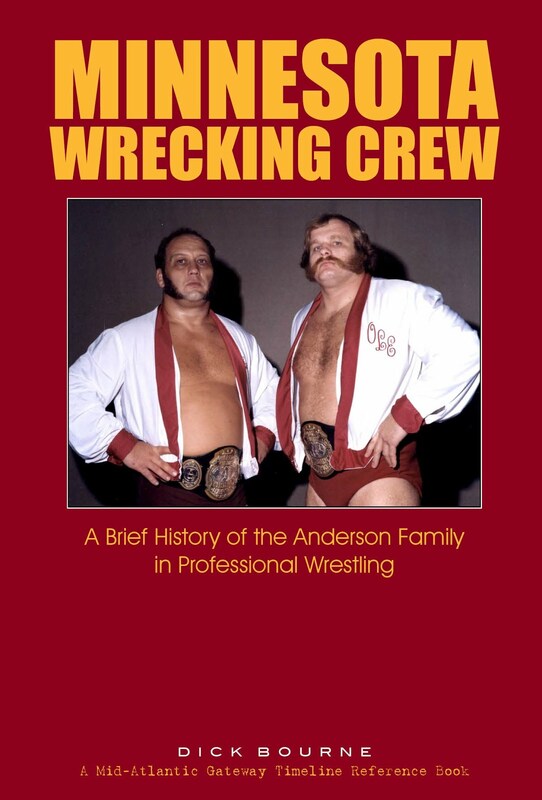 Plus Paul Jones tells fans he let them down by letting Terry Funk beat him and take the title out of the area. But he promises to bring it home in the rematch! If you would like to view all five updates on the same page, click here.